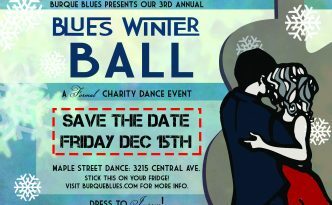 Benefit for Burque Noir withe LIVE Music! 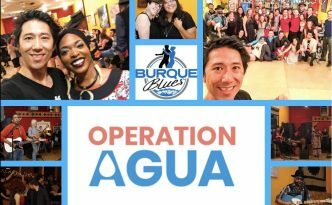 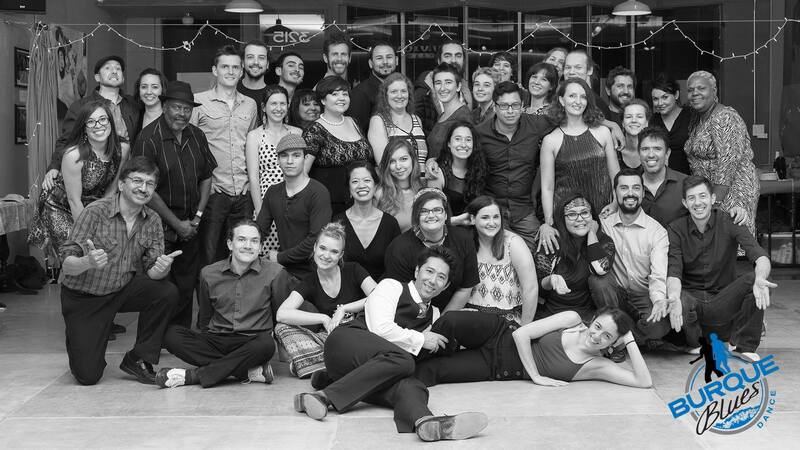 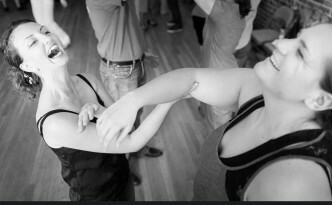 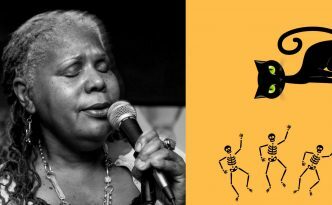 Burque Blues New Year Dance Fiesta 2018! 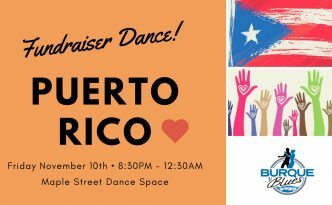 More to be posted, but for now, join our Facebook event right here! 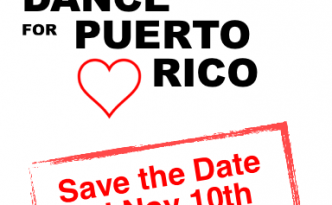 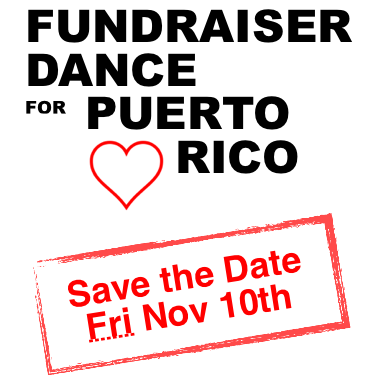 Save the Date: Fundraiser Dance for Puerto Rico!